Nowadays most of us listen to our tunes digitally. And it’s easy to see why. Advances in technology have made obtaining and accessing the medium so remarkably simple—both at home and on-the-move—that it’s hard to imagine our lives without apps such as iTunes. As our music collections have continued to expand, so have our demands for greater storage and security. After all, who wants to see hundreds, or in some case thousands, of their best-loved albums disappear after a data disaster strikes their hard drive? The simplest and most cost-effective method around to fulfill this need is cloud storage, a service which allows users to backup all their data—including music, video, photos and documents—to a highly secure data center, from where it can be accessed anytime and anywhere. But how do you actually go about backing your iTunes music up? 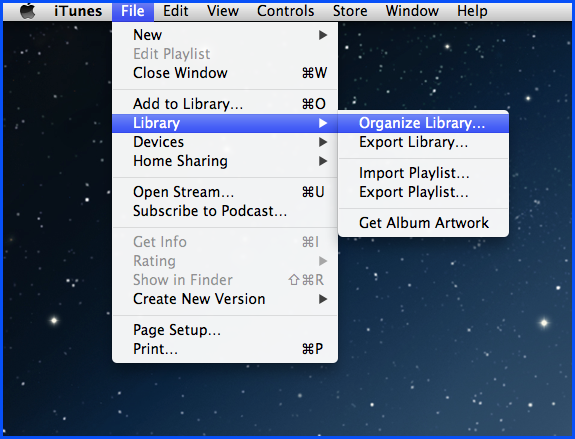 This first section will show you how to backup your “iTunes Media” folder (the place where all your music downloaded through iTunes is stored.) To backup these files, you just need to let our cloud storage desktop app know. Cool, you’re sorted. If you only plan on backing up music which you downloaded via the iTunes Store then you needn’t read on any further. This is because these files will always be sent to the “iTunes Media” folder by default. Simple. However, if you’re like most music listeners, then you probably listen to some music which came from different sources (i.e. it was burned from a CD—not acquired via iTunes). The problem with these files is this: they are not stored in the “iTunes Media” folder and therefore will not get backed up. Now, you may be thinking: But I listen to them through iTunes! OK, yes, you may be right…but just because you LISTEN to them through iTunes does not mean they are STORED in the iTunes folder. 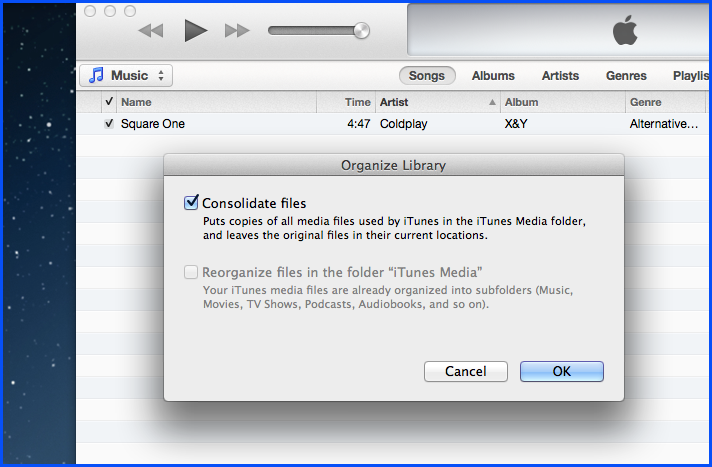 Remember this and understanding backing up iTunes music will be easy. You play all 6 albums through iTunes. You’re pleased with your impeccable musical taste and now want them safeguarded in your cloud storage account. You want to back them up. You could think: I’ll just do a manual select of the “iTunes Media” folder—I listened to the albums through iTunes, after all. So this will suffice. Unfortunately you’d be wrong. 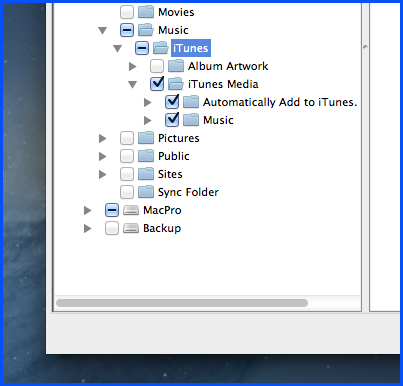 Different file sources will cause for only 3 of the albums to be backed up (those downloaded via iTunes). Remember, although you USED iTunes to listen to the 3 burned from that CD, the source of those files is your “Desktop” (not the “iTunes Media” folder. But don’t panic!—the solution to this problem isn’t manually selecting endless music album locations on your computer. That would be a horridly long-winded process, and one you want to steer clear of. 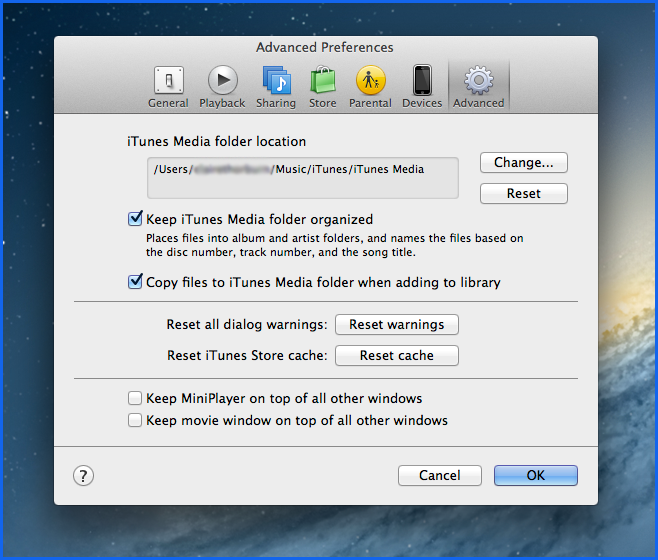 Now that you’ve completed these two tasks, the “iTunes Media” folder will now contain duplicates of any music files which originally had different locations; this includes any you added to your iTunes Library in the past and any you add from this point onwards. Your music is ready to be sent to the cloud the next time your desktop app performs a backup. You may be wondering what to do about the original files which have now been duplicated. This is up to you. If you don’t mind them, keep them. But if you’re short of space on your hard drive, there’s always the option to delete them. All that music you listen to via iTunes is now in one folder and ready to be backed up. Completely sorted. If you’re not a JustCloud customer yet, you can always put our trial version to the test. It’s FREE and is a great way to get a taste of our many cloud storage features and simple interface which takes just minutes to master.